Debut Date 4 Aug 1884. Outfielder 2 Years. He worked over 40 years in baseball as a player, manager and owner. 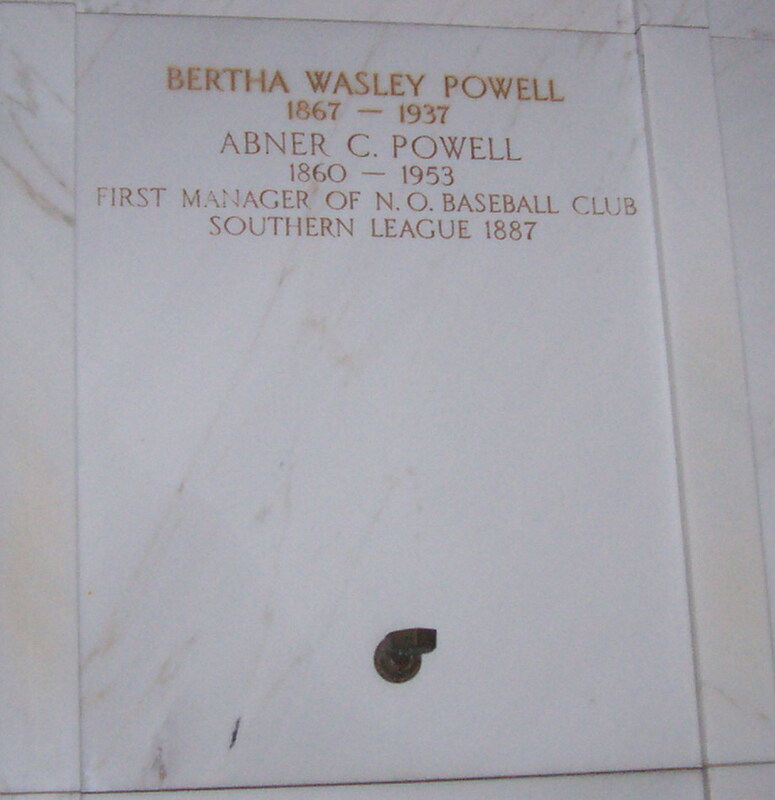 At one time he owned four teams in the Southern Association at the same time. Known as the originator of rain checks and lady's day, he retired about 1920. Died from a heart attack. Last Updated 30 Oct 2011.